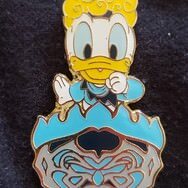 Pin Trading Database NEEDS your HELP uploading pins/pictures! 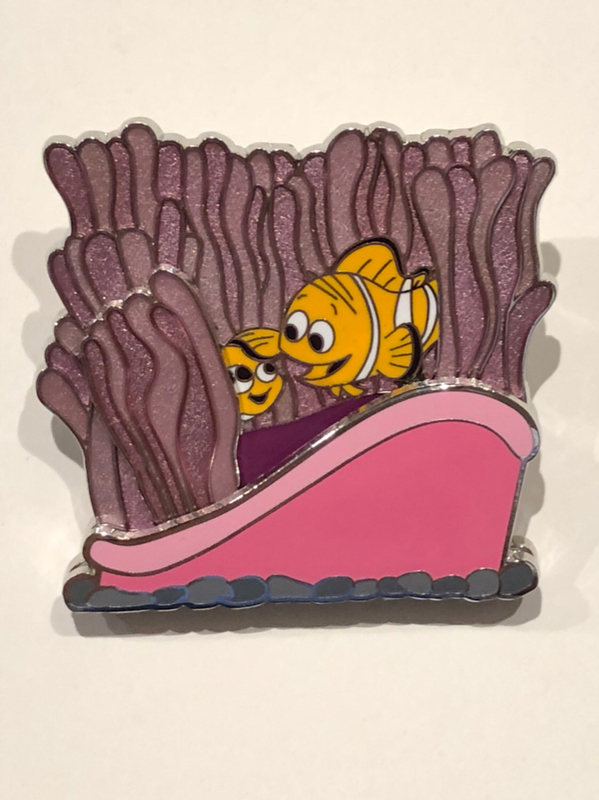 Discussion in 'Disney Pin Discussion' started by starry_solo, Nov 19, 2017. Sami and starry_solo like this. I'll try and get more in the not-too-distant future. The database is going to be pretty Lock, Shock and Barrel heavy by the time I'm done, LOL! The more NBC the Merryer or scaryer as it may be. Lol. Nice job. Keep it up. 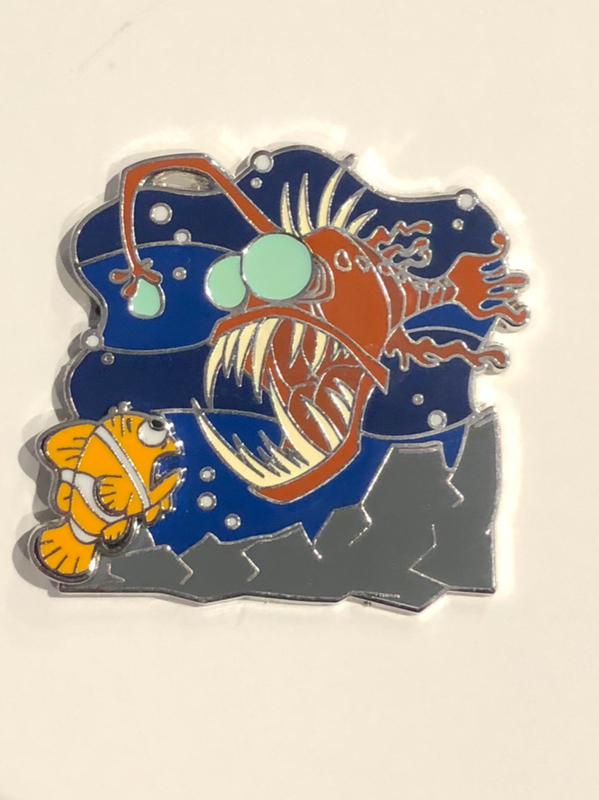 I noticed the conversation about needing pics of older pins for this site. Do you need a back shot or description with the front shot? 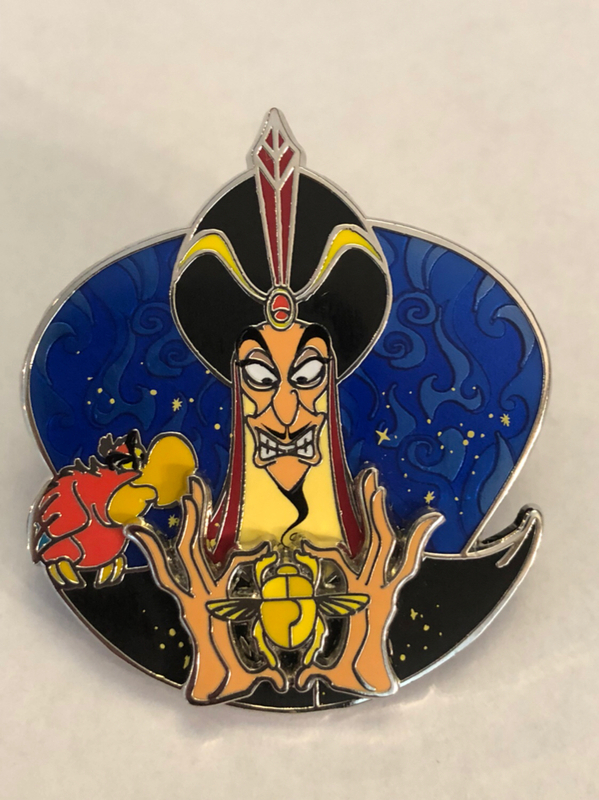 In December 2009, WDI released this LE 100 pin. 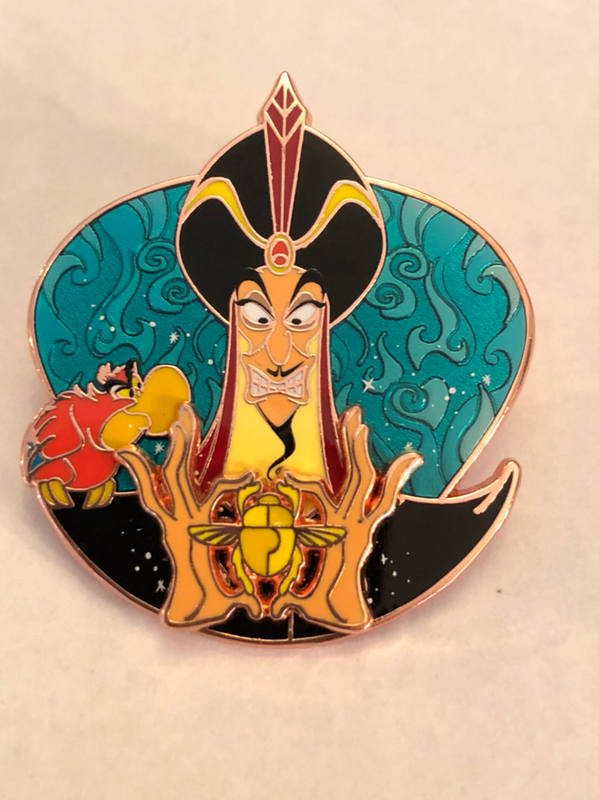 It has the sorcerer hat design on its gold back with two prongs at the top of the pin horizontal from each other. 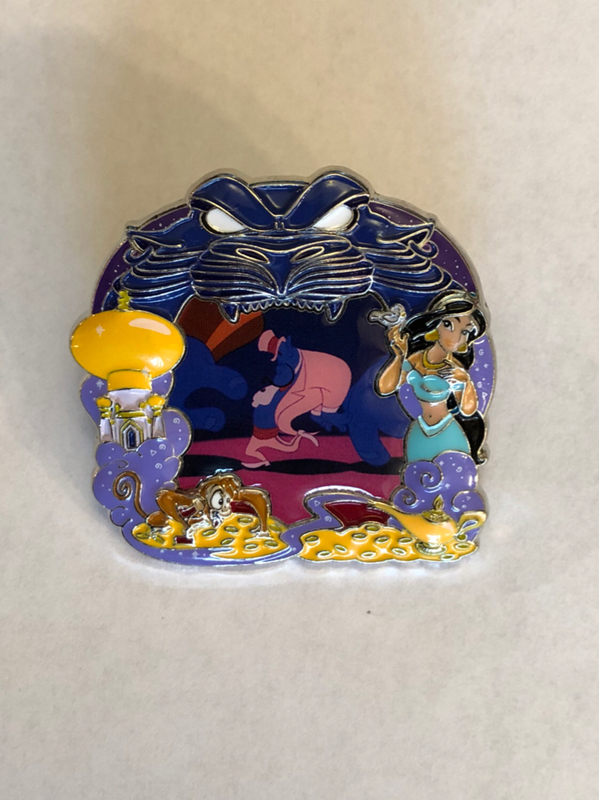 The pin is pin on pin with Tiana in her blue dress from the Mardi Gras ball and Naveen in his green and goldiah robes standing at the front of the river boat as the front layer. 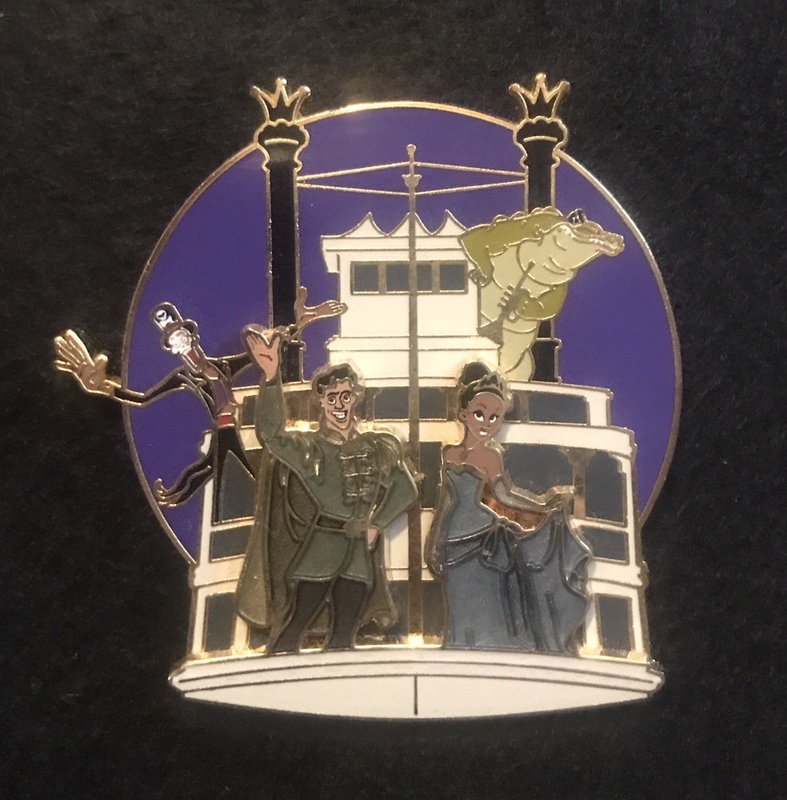 The back layer has Dr. Facilier in his skull face paint and Louis with his trumpet on either side of the river boat. It originally sold for 19.95 at its release. 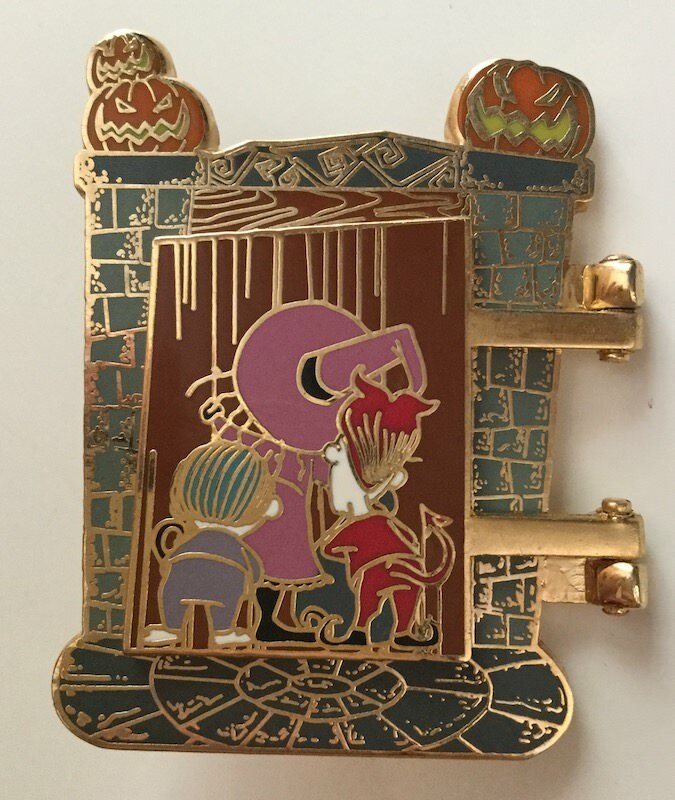 It's about the size of a Beloved Tales PAtF pin. 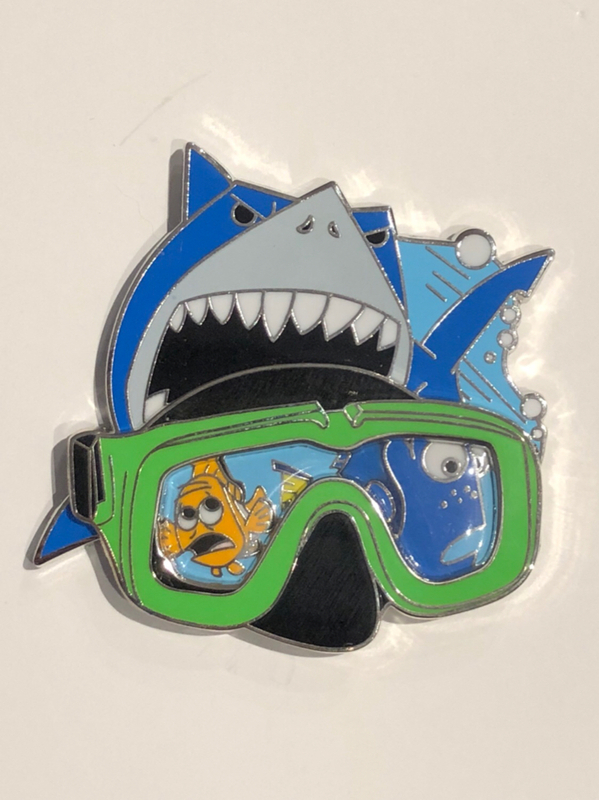 I went to the pin trading database and searched for this pin and didn't see it. Is this what you would need? 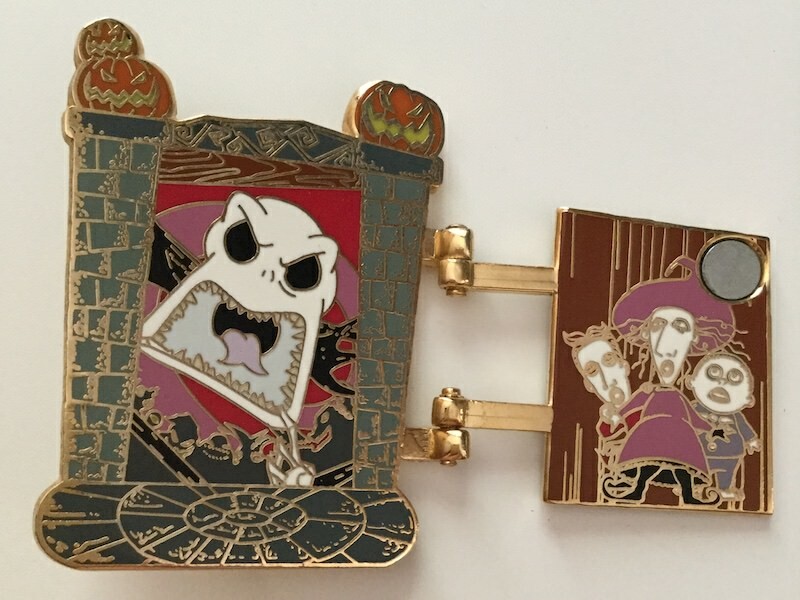 Just got these at a Grand Calif pin trading event from a CM who said his manager just gave them to him so I assume they are real. Weird, your img doesn't show up. @starry_solo -- PM me, I will be happy to help. starry_solo and bookhugger like this. I'm a mess...trying to post pics with imgur and obviously not doing it right. 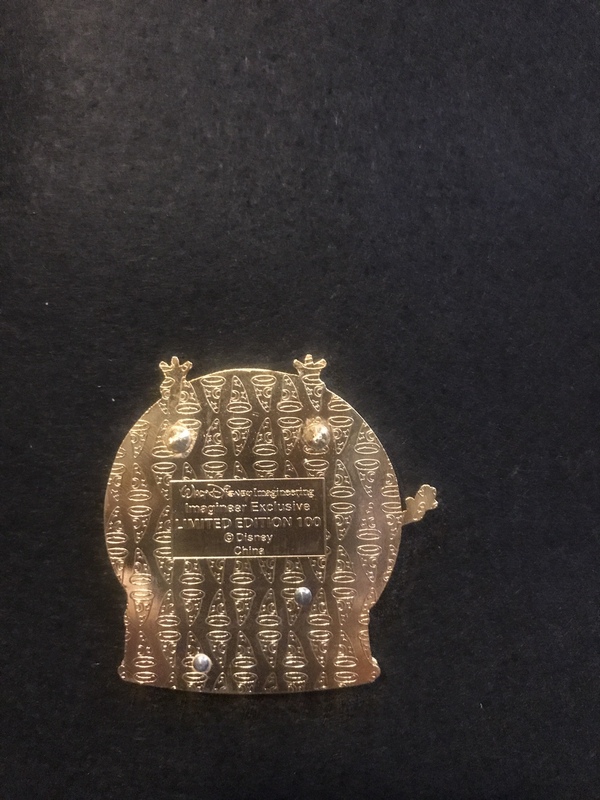 The pins I got from the CM were the dog bone ones. The Daisy one is one I got from a friend whose kids collected on a trip and then lost interest. Is that Daisy one real? It says Tokyo Disney on the back and "Not for Sale". 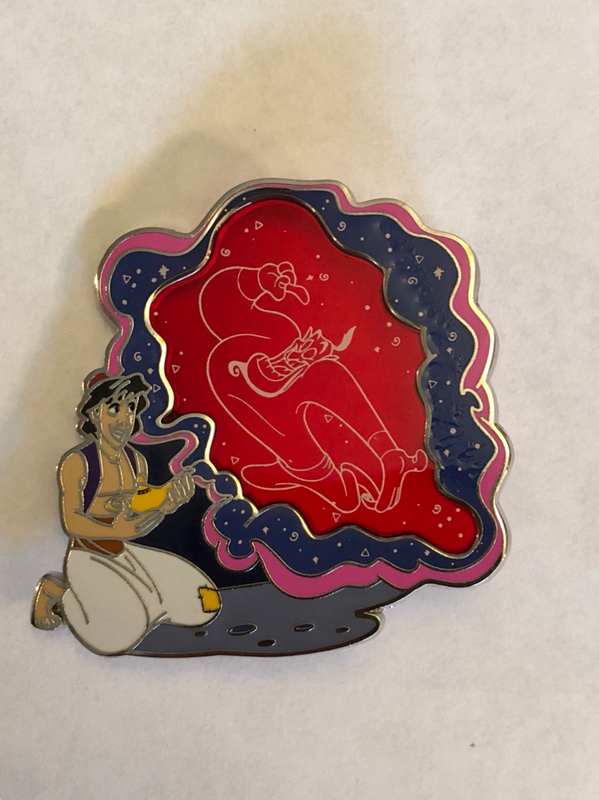 I would like to aid by not just providing pictures, but actually adding a pin. Perhaps if we all start doing this we will slowly fill in the older missing pins. I could not figure out how to upload my photo. The add pin feature requested info and I completed the boxes, but could not locate a box to add photo. Any guidance? When you upload to imgur, right click on picture and select "copy image". Then paste it into a post. Or do what @starry_solo has been doin lately which is send to a FB friend (I get a lot of pix from her) and then right click, copy, and paste. 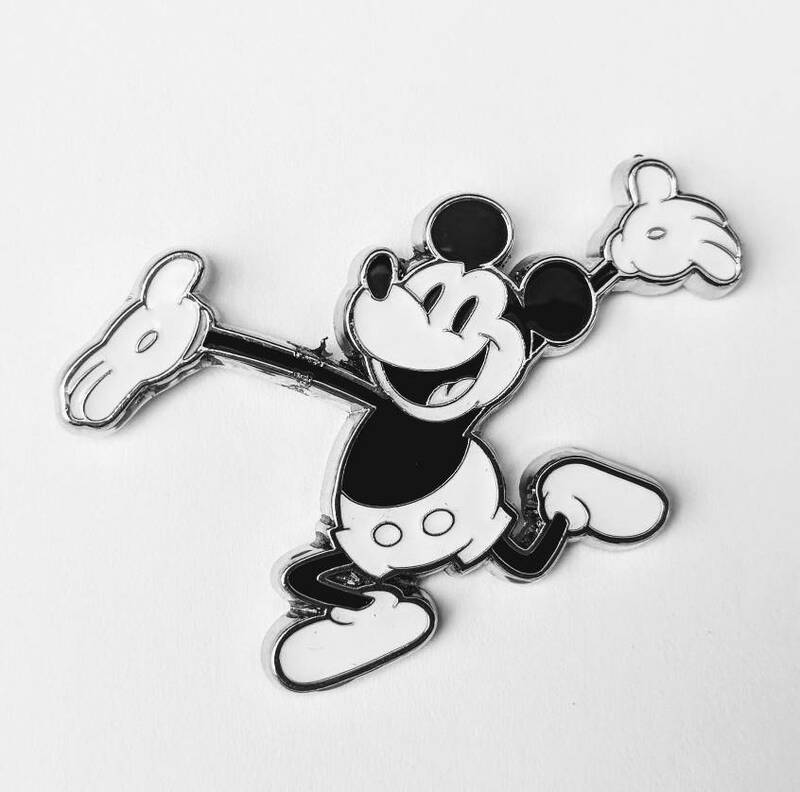 Also, from what I understand, the Tokyo pins from Disney sea games - like midway mania type games - have the not for sale mark on the back because you get them when you lose the game.